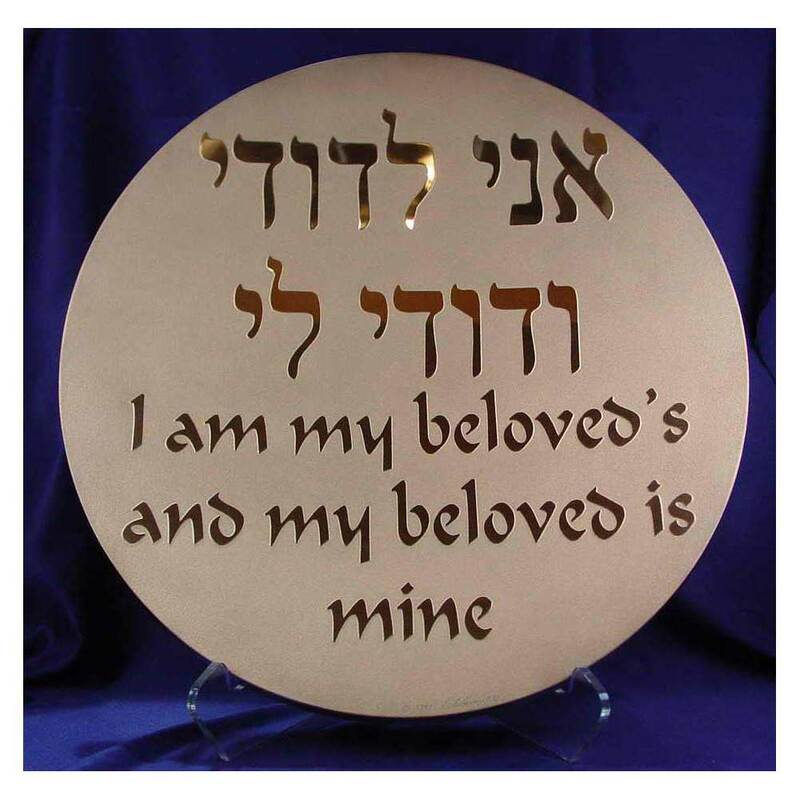 A Great Gift For Weddings, Anniversaries Or To Your Loved One, This Beautiful Plate Has The Very Special Blessing Written In English And Hebrew, "I Am My Beloved's And My Beloved Is Mine." 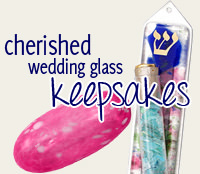 Designed And Copyrighted By Traditions, The Plate Is Made Of Solid Glass, 1/2" Thick. The Blessing Is Then Sandblasted Onto The Glass, Raising The Letters. The Plate Is Then Finished With A Gold Or Silver Wash. The Plate Measures 16" Around. A Stand Is Included. 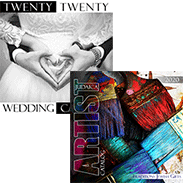 *Please Note: Based On The Size And / Or Weight Of This Item An Additional Shipping Fee Of $25.00 Will Be Added To The Standard Shipping Rate At Checkout. This Item Does Not Qualify For Any Free Shipping Promotion. At Times This Item May Be Out Of Stock, Which Is Not Indicated On Our Website. When Out Of Stock, Delivery Can Take Up To 2 Weeks. Please Contact Us If You Need This For A Specific Date. We Can Check Availability Or Offer Similar Suggestions That Are In Stock.